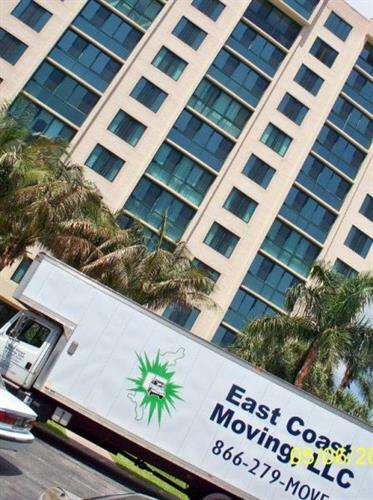 East Coast Moving, LLC is a full-service moving company serving Brunswick County and beyond. 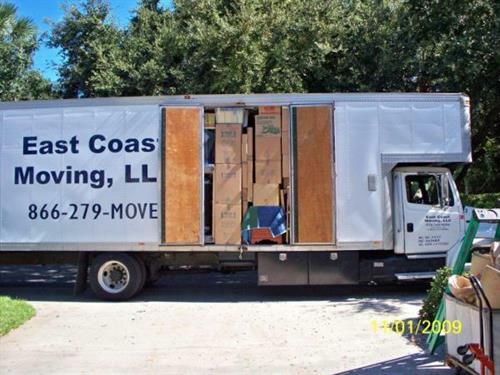 We are a family-owned company providing local and long-distance moving services. 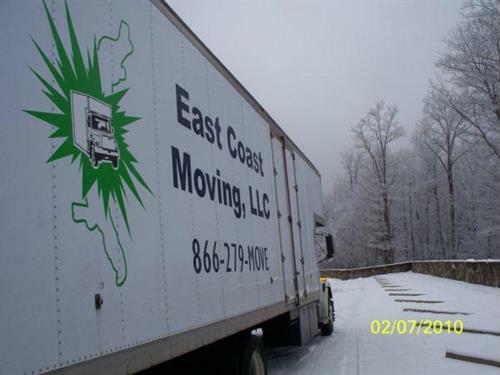 We are licensed and insured members of the American Moving & Storage Association, the North Carolina Movers Association, Inc., the Coastal Carolina Better Business Bureau, the Brunswick County Chamber of Commerce, and the Little River Chamber of Commerce. Business growth program, Make Mine A Million $ Business, selected Carrie DeWitt-Partello of EAST COAST MOVING, LLC as one of its ten awardees. Female entrepreneurs from North and South Carolina competed for business development packages that include money, marketing, mentoring, and technology assistance to help their businesses grow into million-dollar enterprises.